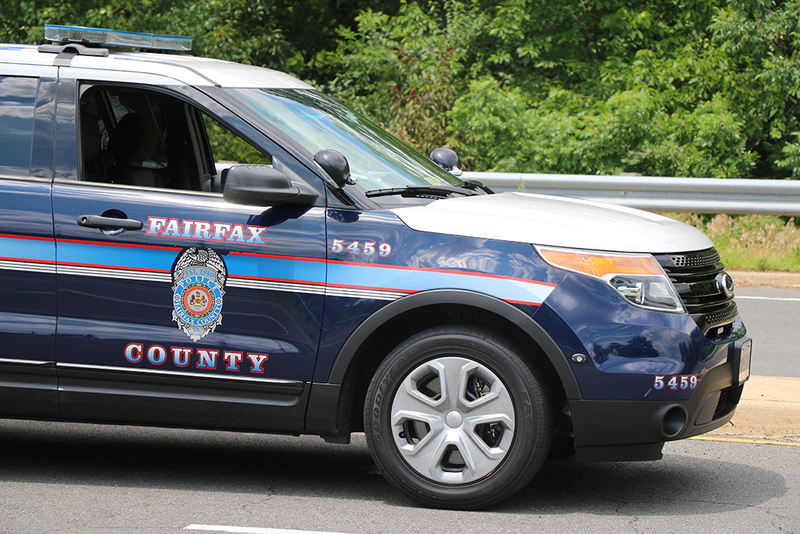 Vienna and Fairfax County Police arrested a 13-year-old Reston resident and a 14-year-old Vienna resident last Wednesday. The pair was charged Nov. 28 with a series of crimes, including setting fire to a Vienna restaurant in October. The boys were charged with both felony and misdemeanor crimes, including arson. The Oct. 14 fire destroyed most of the building for the Marco Polo Restaurant, which had been vacant. There were no injuries. The site is set for redeveloped as a retail and townhouse complex. The teens were also charged with the vandalism of several buses in the rear parking lot of the restaurant on Sept. 9. Police said other charges are also being filed in relation to a Nov. 4 vandalism of two historic government-owned buildings near Lahey Lost Valley Park in Vienna, which caused several thousand dollars in damage. The pair is being held in the Fairfax County Juvenile Detention Center.